Headphones aren’t just for music – they’re part of your lifestyle. 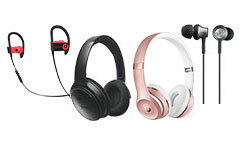 Stay comfy and stylish with on-ear and over-ear models – foldable designs make travel simple. 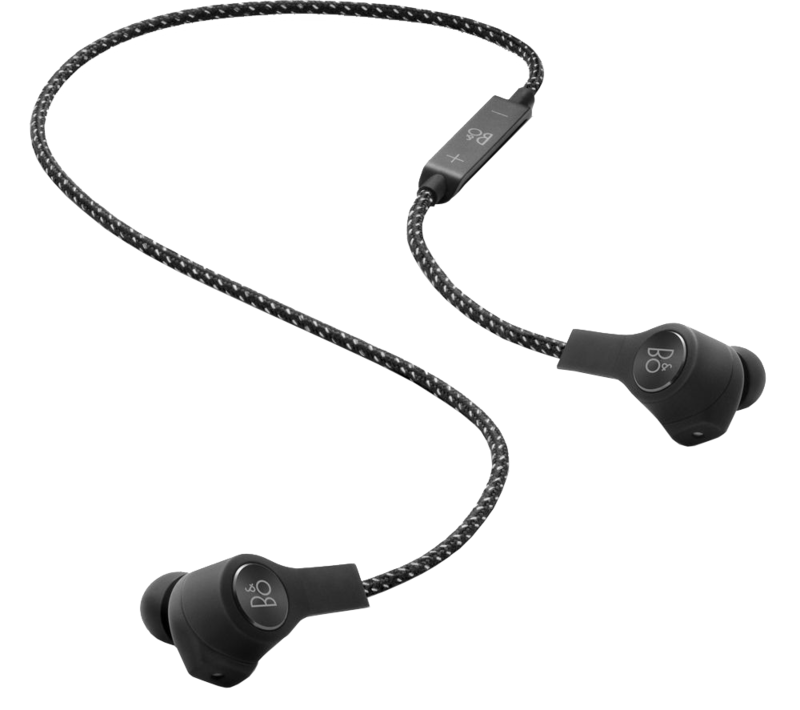 In-ear headphones are great if you want to listen discreetly. 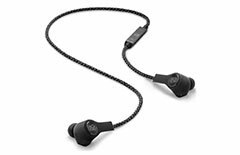 Music streaming is easy with Bluetooth headphones – and if you’re into fitness, sweat-resistant sports models can keep up with your active lifestyle. Enjoy stunning quality with premium features like High-Resolution Audio. 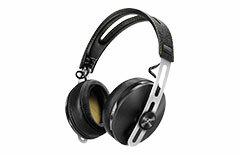 Noise-cancelling headphones keep distractions out - turn up the quiet and focus on your music. Stay alert in busy surroundings with Quick Attention mode. If you need to get going sooner, choose headphones that charge quickly, and enhance your personal style with elegant leather designs, stitching and eye-catching colours. Light and comfortable for a discreet look and listening style. Take hands-free calls and adjust your music with an in-line microphone and remote. Ideal for comfort. Foldable designs and detachable cables make travel convenient. In-line mic and remote for hands-free calls and control. Bluetooth headphones let you stream music wirelessly. Infrared RF models are great for watching TV and gaming without restrictions. 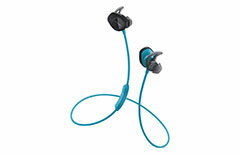 Comfortable ear-hook or neckband designs keep up with your active lifestyle. Bluetooth headphones let you move freely. Great for travel, work or relaxation. 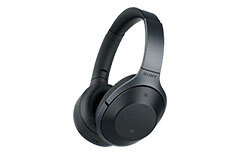 Active noise-cancelling headphones keep external sounds out so you can concentrate on your music. 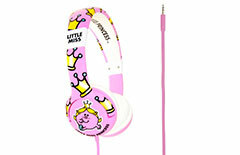 Listening is more fun with bold designs like Batman, Spongebob and Hello Kitty. Volume limited to protect young ears. 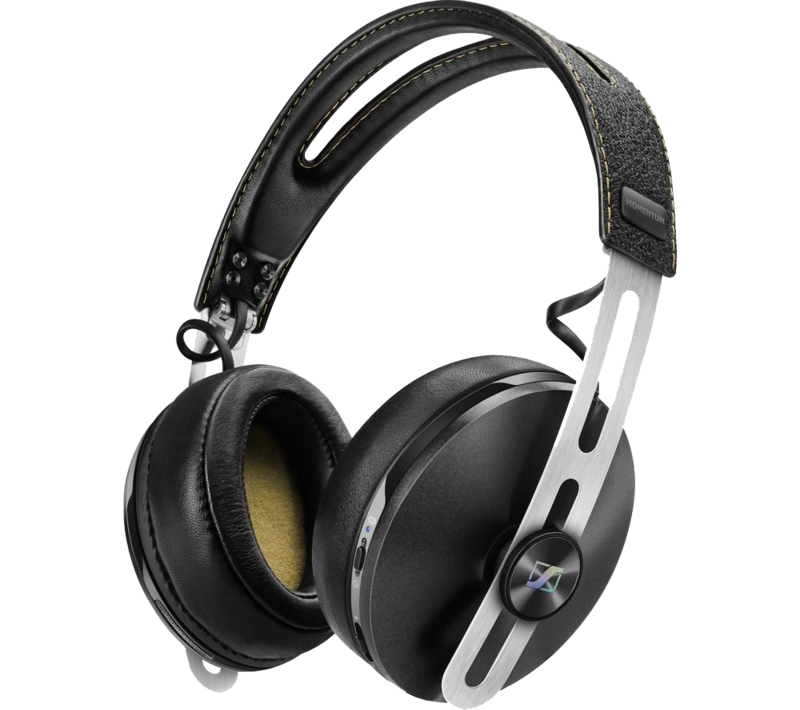 Premium headphones features can enhance the way you listen and use your devices. 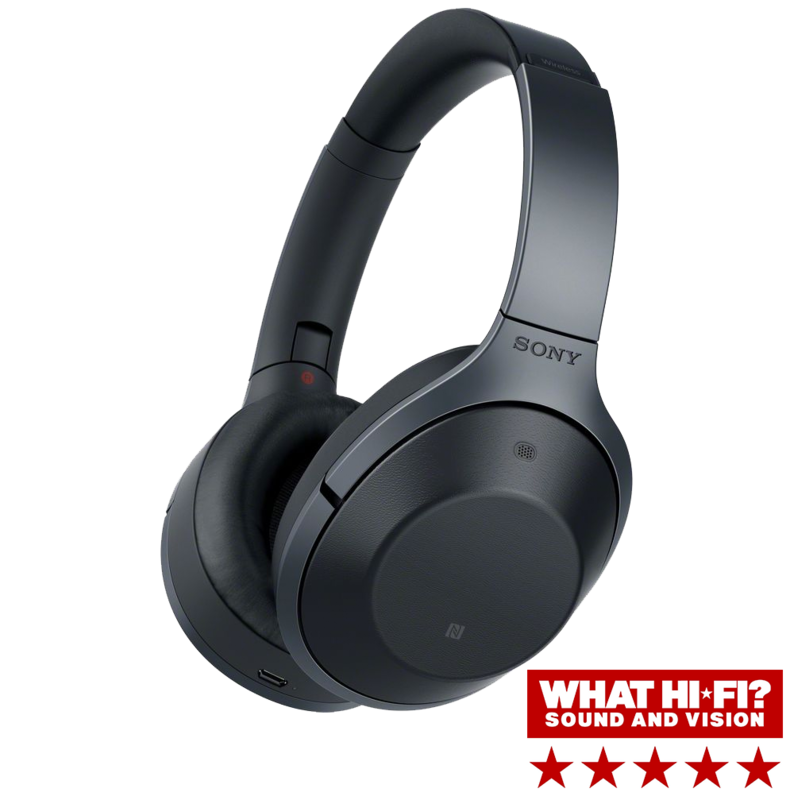 Hear music in CD quality or better with High-Resolution Audio-certified headphones that support lossless audio formats for sound as the artist intended. 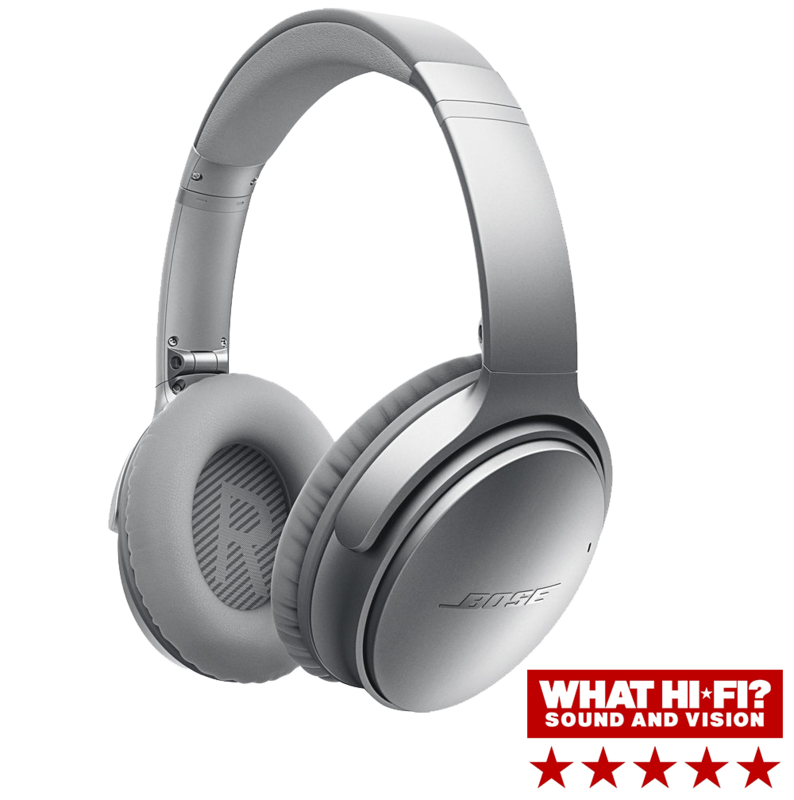 Noise-cancelling headphones eliminate outside sounds for pure music enjoyment – they’re great for commuting or concentrating on work. 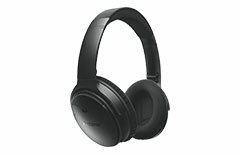 Some work with apps so you can control the level of noise-cancelling.